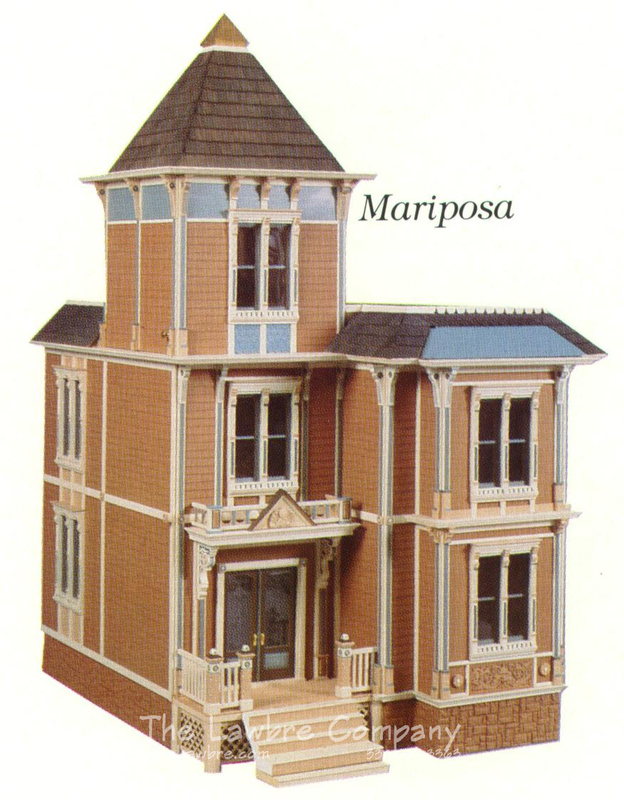 A lovely, small Painted Lady, this charming San Francisco-style dollhouse has 8 rooms on 2 floors, plus a tower room. It measures 28" wide x 33" deep x 47" high. 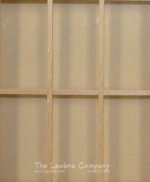 It is available as either an unfinished shell or finished on the outside. Call for pricing.